Our most important objective is developing the capability of our Foster Families. Our social work team and our directors are available to you by telephone 24 hours a day every day. We even have a fallback service that automatically redirects your call if your social worker is busy. Your call gets answered by one of us. We also make many home visits combining regular and at request visits to help you through difficulties and decision points. We all care about you, your family and the children you are looking after. Thats our service to you. Our Training programme is a mix of internal and external trainers and online courses. The programme is redesigned every year with a combination of fixed elements and specialist training based on carers and placement needs in the agency. We deliver training in a variety of ways from classroom, to workshop and practical styles to make it interesting and valuable. We even pay you to attend! 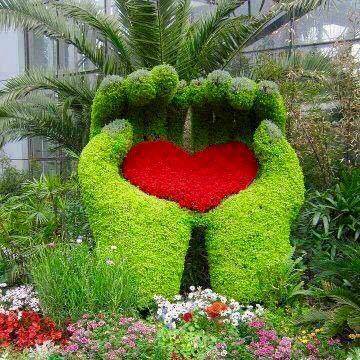 We all need to be recognised when we do things that are benefiting others. In foster care that is more important than in most occupations. We identify the great work of foster carers every week and acknowledge that with regular recognition. Carers who develop are financially rewarded for attendance and the level of engagement demonstrated. When we invite children to our events we invite your whole family. Don’t just take it from us, let our carers do the talking! Annual safeguarding training helps you and your family members provide a safe place for foster children and keeps you safe from allegations. All carers need to complete this course on First Aid for children when they are first approved and every three years after that. This is a suite of five separate courses specially designed for new carers covering Synergy procedures and basic requirements for foster carers. Most of our generic courses are also available online so you can study them at home. This helps some carers who have work commitments. We even pay you training allowance for online courses. Using your examples we work through strategies and actions you can take to turn these events into opprtunities to improve behaviour. Some help to understand the terms children use on the internet, different programmes and some of the dangers and how to limit access to dangerous sites in your home. What is Autism and how might it affect your young person. What can you do to help them? How can you structure their day to minimise the impact of this on the chances of positive outcomes. Working with the Therpists. Dealing with secondary trauma and disclosures that often come cases like this. Increased safeguarding without over bearing. Often young people mask the impacts of previous trauma, sometimes for years. What should you do if it starts to come out in older children ? Carers meet in groups on a regular basis both with and without Synergy involvement. These groups involve our Social Workers and take the form of discussion about various aspects of fostering. This allows carers to have their issues discussed with other carers who offer help and advice. There are also social support groups where we sponsor a trip to a local restaurant to allow carers to talk informally in relaxed surroundings. How much training do I need to do each year? You will need to complete the compulsory courses each year on safeguarding and you will need to complete your first aid training every three years. After that we expect you to choose at least five courses each year from our programme to update your skills. What training do you give to beginners? During your assessment we will establish what your development needs might be. These will be addressed as part of your first training development programme. In addition to your Skills To Foster course, you will be asked to join us for a three day induction course to learn about all the detailed aspects of fostering. During your first year you will complete the Training Stanards Development (TSD) agency programme which will lead you to complete your induction training. Can I decide what training I do? You are welcome to attend any training courses where we have enough space for you. We have a booking system to help you with that. Once a year you will be given the opportunity to help decide which courses we run the following year. The courses that most carers ask for will be the ones we provide soonest. Will my family also get training and development opportunities? Yes your immediate family can join in with most of the training events if it is age approriate. We run special courses and events for your own children to help with the impact of fostering on them. This is important to help them understand some of the things they can do to help and how they might need help themselves sometimes. What other forms of development are there besides group activities? Fostering is an activity that takes place continuously. There are opportunities to learn and develop at every moment. Often the most valuable development takes place on reflection. We encourage you to discuss every aspect of fostering with your supervising social worker, esecially when you first start fostering. This can be informally in your home, over the telephone, in our office or meeting in a relaxed atmosphere like a cafe or public place. 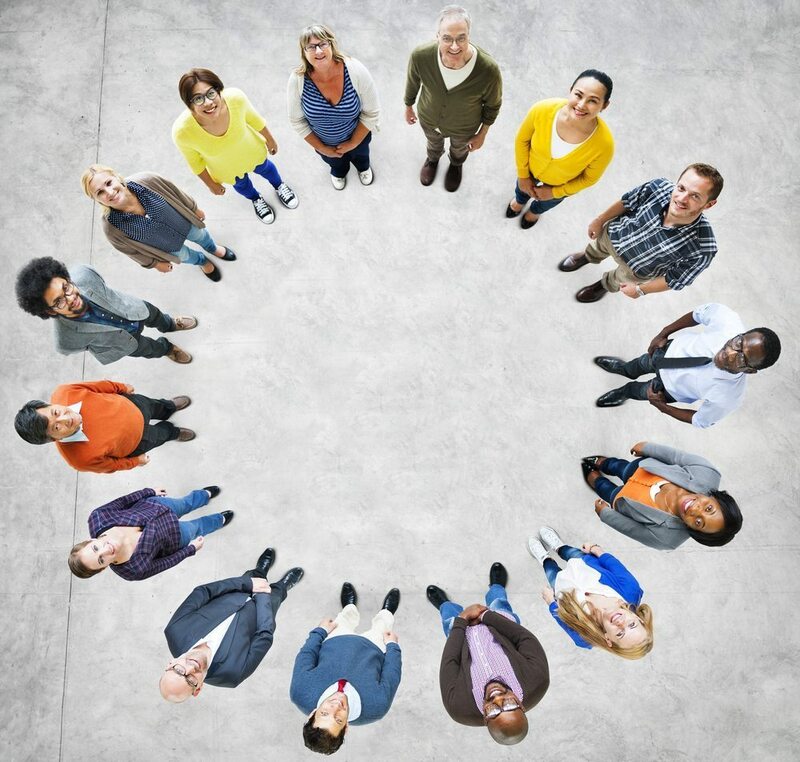 Your supervising social worker’s role is principally to develop and coach you and your family to foster children and young people to the best of your ability. The decision to foster is different for each family or person considering this as a future lifestyle. Your reasons will be personal to you. Bear in mind that most people tell us that money is not enough and its the other less clear benefits that attracted them to this decision. Here are some reasons people have told us about but there are many more. Foster carers and their families often report how their family has grown in strength as a result of the experiences fostering brings. Their children learn more about other chiildren’s lives and how to give good friendship and support to other people. Providing a child or young person with the opportunity to achieve something however small that they would not otherwise have done is a special feeling. Knowing that you might be the only reliable person in a young person’s life. Feeling trusted and privilaged to be sharing that young person’s life however briefly is priceless relationship. 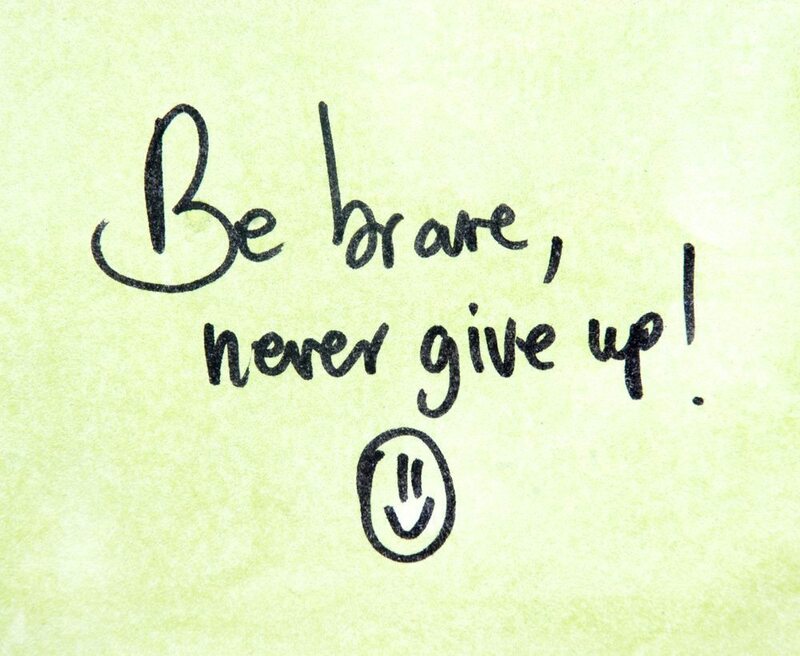 We could all do with developing our emotional resilience in the modern world where it is tested so often. Fostering is a family activity that has real purpose and provides a focus for families that can help them deal with other situations they might face in a different way. Children learn through doing and fostering will help them see how resilience pays. We know that most Foster Carers do not do this for the money, but equally they would probably not be able to do it without! Our allowances are paid weekly in arrears directly into your bank account and we send you a breakdown of your payment. No invoicing, no fuss and no waiting. In addition to the allowance which is paid to cover the child costs we also pay a reward element which is paid based on the level of skills and capability you have reached in the agency. This is reviewed annually. You will also be entitled to claim expenses for certain activities and you will be paid each time you attend training and complete a brief learning report. Due to the socially positive nature of this occupation there are significant tax benefits to Foster Carers in the form of enhanced tax allowances. Typically foster carers do not pay tax on the first £20000 of their allowances. There is more detail at this HMRC webpage. Additional allowance for supporting children with complex needs like significant trauma from sexual or physical abuse, alcoholism, drug taking or other complexities. Paid to carer when a child is in placement. Paid based on foster carer engagement with Synergy activities and your role as a foster carer. Some children need to be the only child in placement. If a foster carer has more than one room available the rate for this is paid at 150% of the effective rate to compensate for the empty room required in your home. These have an additional 50% allowance to compensate for the restrictive arrangements that might be required to support the young person such as a curfew or tag meaning the young person must remain at home continually. Foster carers are paid an allowance for both the parent and their child which is typically equivalent to two mainstream placements. Attending training and completing a short report about what you have learned will earn you a training reward. Sometimes it is in the best interests of the child for foster carers to have respite where the child stays at another place giving you a break. During these times we pay you a 50% allowance to recognise the need to keep the room available for the young person to return. We pay reasonable expenses for travelling to and from events on behalf of the agency. You will be able to claim a holiday allowance for each foster child during the year. Synergy will give foster carers up to £250 per child towards the cost of activities or holidays. We provide refreshments and lunch at our training, group meetings and support groups. 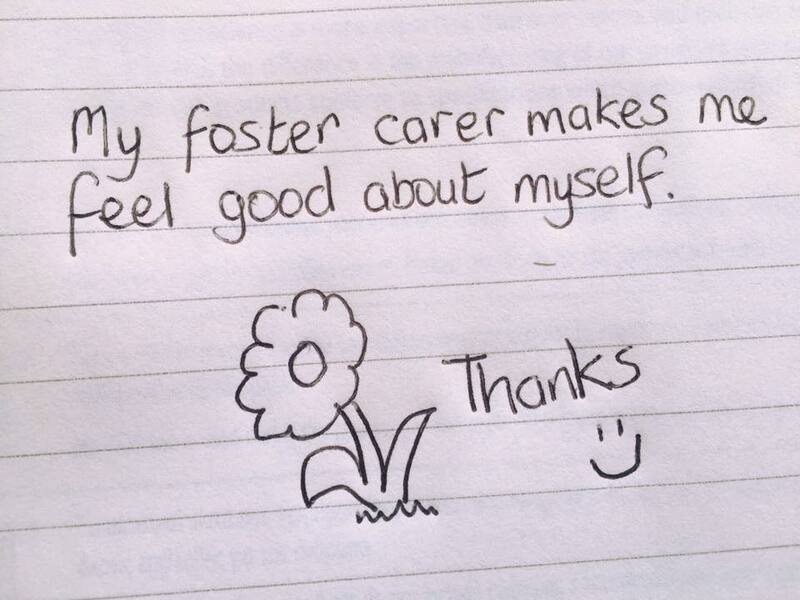 We believe in nurturing our foster families and especially our carers! 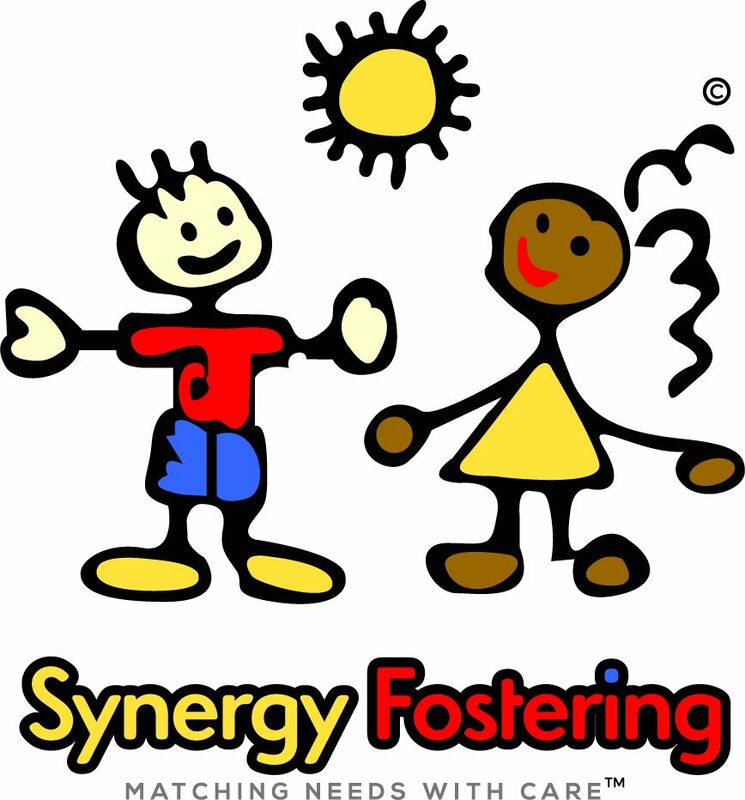 Synergy Fostering hold events for our foster families to celebrate the hard work they have done throughout the year. In previous years we have held events at the Oxo Tower and other hotel venues in London. Our annual summer evnt is well attended and everyone enjoys the day. All of the names used in case studies have been changed to protect the identify of those involved. None of the photographs used on the website are intended to resemble any particular person. All photographic work is rights reserved and should not be copied for any other purpose than Synergy Fostering advertising materials.